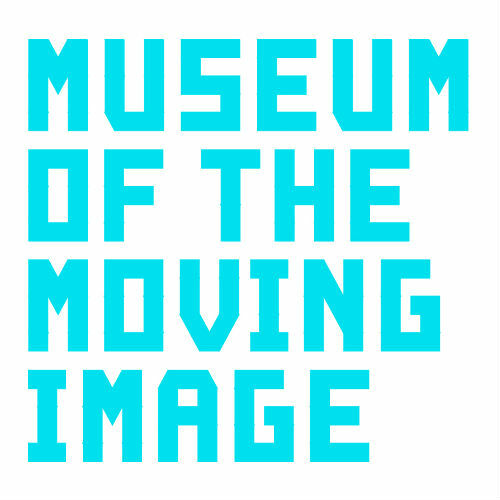 The Museum of the Moving Image, based in Astoria, New York, is the country’s only museum dedicated to the art, history, and technology of the moving image in all its forms. It presents exhibitions, education programs, screenings and discussions, and collects and preserves moving-image related artifacts. The Museum’s website Sloan Science & Film (scienceandfilm.org) explores the intersection of science and film. It publishes weekly articles, interviews, and goings on. It hosts the only comprehensive database of films supported by the Alfred P. Sloan Foundation; a growing library of over 50 short films are available to stream on scienceandfilm.org accompanied by a teaching framework that makes them accessible for classroom use.